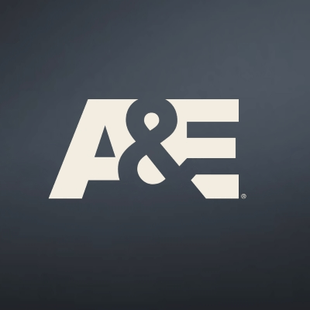 Showing 1 - 15 of 38 articles tagged "A&E"
A&E's The Toe Bro, which follows chiropodist Jonathan Tomines as he tackles shocking toe problems, joins Dr.
"These will be Marvel Studios productions," Marvel Studios president Kevin Feige tells ComicBook. The late actress' nephew is suing Fawcett's trustee over a Storage Wars auction containing her items. The real-time law enforcement reality series will air an additional 450 hours of programming in 2019.